When you want a bumper crop, the last thing you want is compacted soil to spoil it. The excellent flotation properties of Vredestein Flotation+ ensures limited soil compaction to allow excellent seed germination. 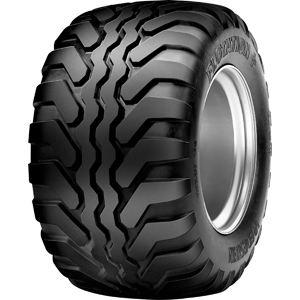 Wide tread design with a large ground contact surface area ensures excellent flotation properties and minimal soil compaction. Excellent height/width ratio ensures optimal stability.